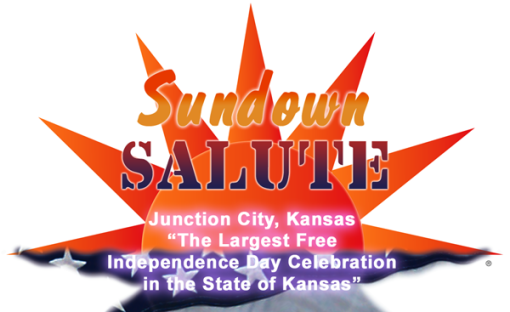 The largest free multi-day Independence Day celebration in Kansas! There will be vendors, crafters, animals, carnival, car show, food vendors, bands playing nightly and a fireworks extravaganza! 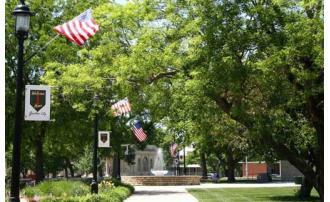 The main activities take place in Heritage Park in historic downtown Junction City, though many other activities take place in the surrounding area. All band concerts are free, there is no admission fee! 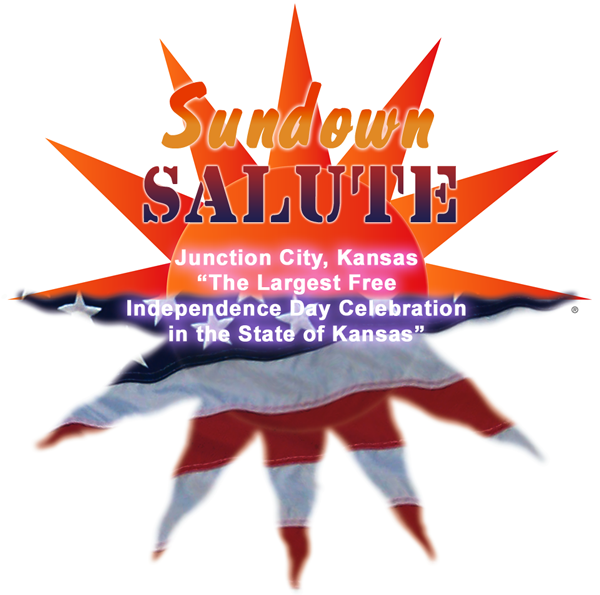 Don't miss the parade on July 4th at 10:00 a.m. Visit Sundown Salute on Facebook for a complete schedule of daily activities & times.